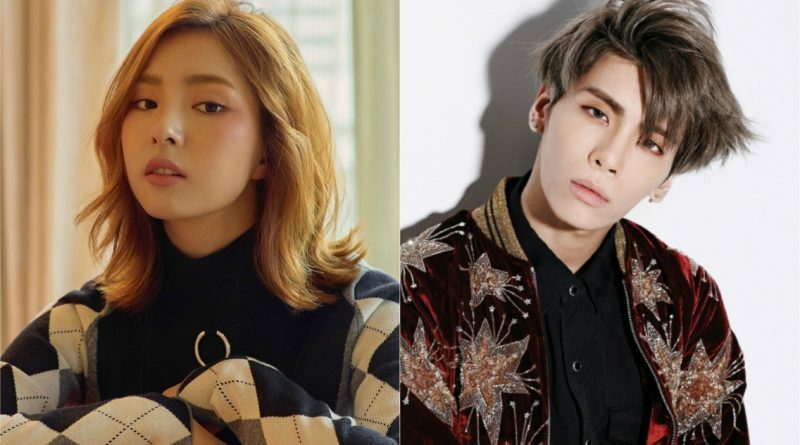 The actress paid her last respects to SHINee’s Jonghyun. Shin Se Kyung was seen visiting the funeral hall of Kim Jonghyun on December 19th at 8 pm. On that day, she was seen visiting the Ansan hospital funeral center in Seoul along with the agency’s leader of Namoo Actors. Shin Se Kyu could not seem to hide her sadness and visited the deceased for a while. In 2010, Shin Se Kyun had a relationship with Jonghyun. It was not easy for hrt to accept the sudden death of her ex-boyfriend who supported each other and fell in love in their early twenties. 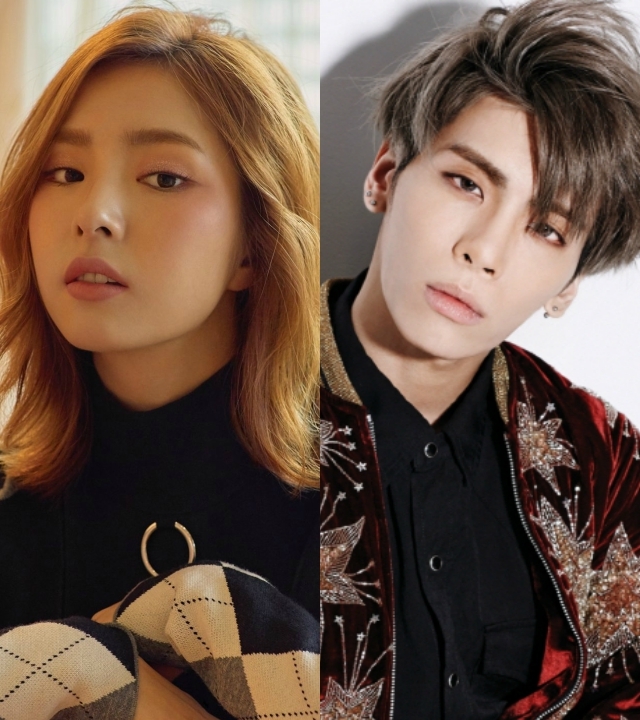 After they broke up, Shin Se Kyung is a big fan of Jonghyun who always cheered and supported his music, she was very surprised at Jonghyun’s sad choice. Shin Se Kyung was seen shedding tears in the funeral hall. Shin Se Kyung stayed in the funeral hall of Jonghyun until late at night. Fans also came to pay their respects to the late Jonghyun in a separate place. Senior and junior singers, as well as people closest to Jonghyun were seen to pay their last respects to Jonghyun late into the night. The late Jonghyun died on December 18th. In the last letter before dying, Jonghyun wrote, “I have been destroyed inside. Sadness consumed me, it finally has devoured it, I cannot handle it. I hate myself. No answer even though I have been crying or screaming. I prefer to stop my breath than breathing heavily every time I wake up,” he wrote. I became a star and after that everything was very difficult. Jonghyun added, “I think this is a very conflicting fight with the world. I do not think it’s my life that the world needs to know. Everything seems difficult. Resistance, to be famous, is difficult. Why did I choose it. This is funny. Until then I survived well. Is there another word. Tell me, ‘you did well’. That’s all I’m feeling good. Tell me, I did well. Although you cannot smile, do not let go of me with regret. You’ve worked hard. You have passed many things. Goodbye,” he wrote in his last letter.